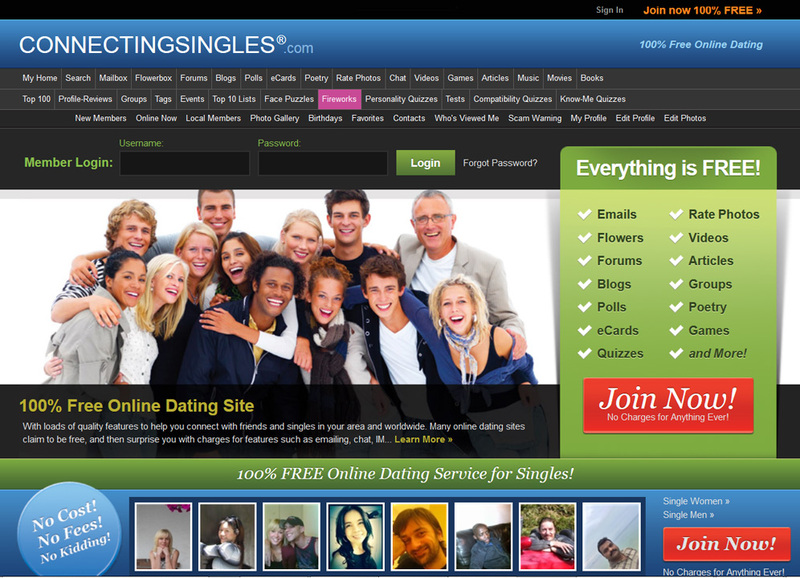 ConnectingSingles.com is an online dating site comprised of singles in various age groups who wish to meet new people. "Meet by choice, not by chance" is the motto of this online dating site. 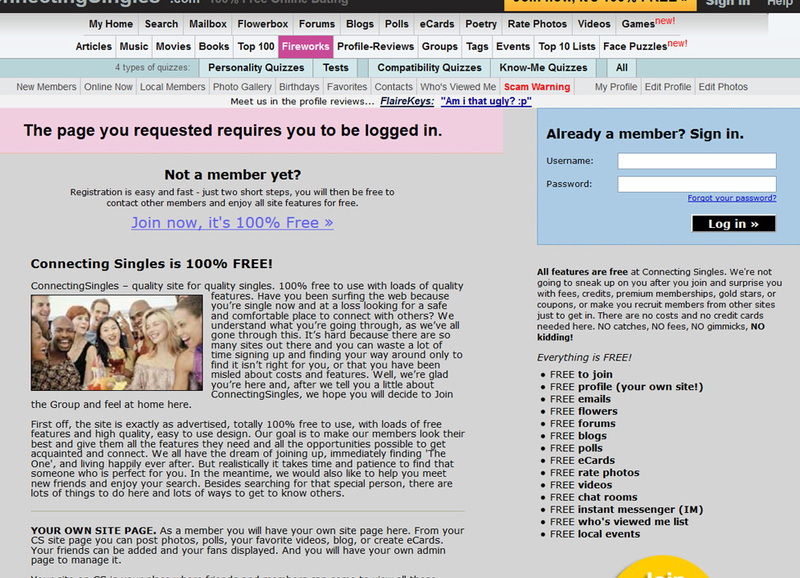 Connecting Singles is like an Internet social club that makes it fun to visit their site. As of this writing, the largest percentages of visitors come from South Africa, and then there is Sweden, United States, Bangladesh, and India. There are also people from other places like Australia, United Kingdom, Spain, and the Bahamas. There are more males on Connecting Singles and many have never been to college. When browsing photos, members can also become a fan or friend. In the past, members have shared their concerns with the staff about issues that have occurred in the forums. From insulting comments to misconduct, some were angered that their issues were not addressed by moderators. Further, there have been members that had their accounts suspended for any number of reasons including scamming. The forum is quite active and the discussions are entertaining and sometimes intense. Like with any dating site, members will have to be cautious of the bullies, stalkers, scammers, and others who are on Connecting Singles for more than just making new friends. Members learn more about one another by reading one another's blogs at the dating site. These blogs are very revealing and give much insight into the mindset of many members/bloggers. The blogs are divided between men and women. You can search these blogs by selecting a blog tag of interest. This way you are better able to make a match with someone intellectually as well. There are many more features including: games, polls, articles, and groups you can join. If you find your self looking for a bit of entertainment and aren't particularly interested in finding a life-long partner, then this site might be for you. Also, keep in mind, that free sites like this; don't have the most attractive looking people and many are usually on these social club/casual dating sites for fun.